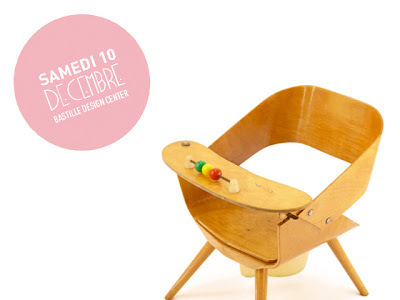 If you are in Paris, don't forget to stop by at the Bastille Design Center on December 1Oth. There will be the first Design fair for Children Vintage Furniture. 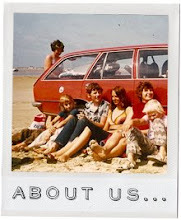 Furniture and accessories, books, games, clothes, etc... come !